The last track for this year’s ADE free download by Martin Garrix and his label STMPD RCRDS is now available. 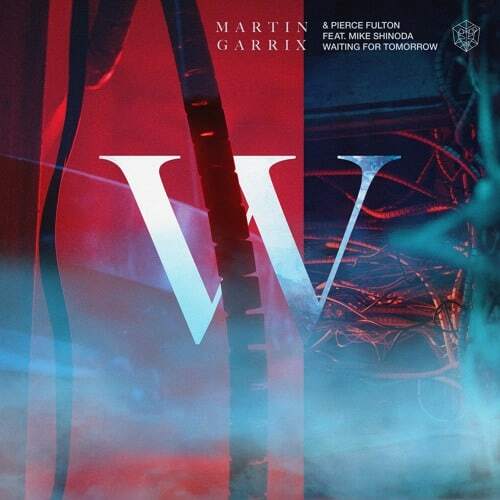 After ‘Breath‘ with Blinders, ‘Yottabyte‘, ‘Latency‘ with Dyro and ‘Access‘, the Dutch superstar drops ‘Waiting For Tomorrow‘ with Pierce Fulton and Mike Shinoda on vocals. With ‘Waiting For Tomorrow‘ Martin Garrix completes his 5-folded ‘BYLAW EP’. “So proud to release Waiting For Tomorrow with Pierce Fulton and Mike Shinoda after all these years! Hope you liked all tracks on the BYLAW EP”! he says. The collaboration finally finds its home after more than to years, since it was first played by the young prodigy. Watch the official video and listen to the track below or stream/download it here for free.